Jacqui is leader of the London Firebird Orchestra. We asked her a few questions about her career to date and the importance of the role of an orchestral leader. 1. 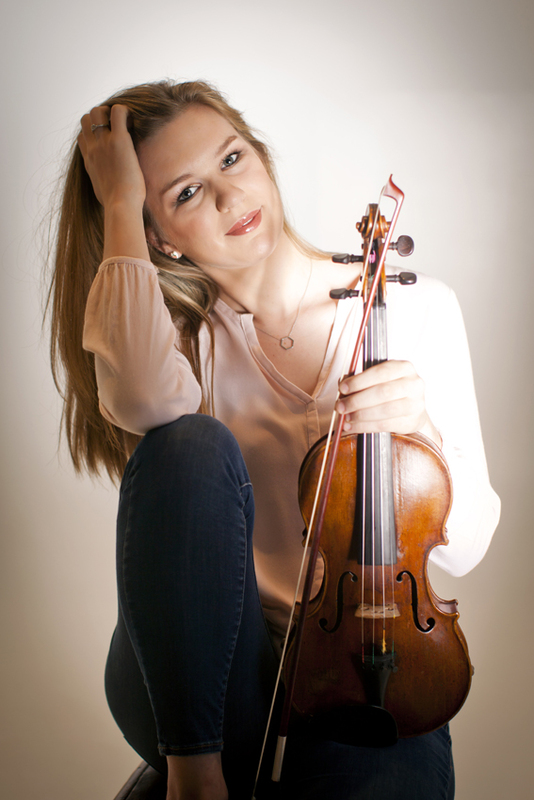 Your violin training took place at various high profile musical institutions in the UK. Who were your most influential teachers and for what reasons? All of my violin teachers were very influential at different times in my life, and I am so grateful to have studied with some amazing professors. I would say that one that really stands out is Howard Davis, who used to be a violin professor at the Royal Academy of Music. I had a few lessons with him from 2005 to 2008 and he was so supportive and encouraging. At the age of 11 and 12 this really helped me to start believing in myself and seeing music as a possible career in my future. 2. You have performed on many prestigious occasions as a soloist. Which was your most memorable experience? I would have to say that playing the Shostakovich concerto with the Chandos Orchestra was my most memorable experience. 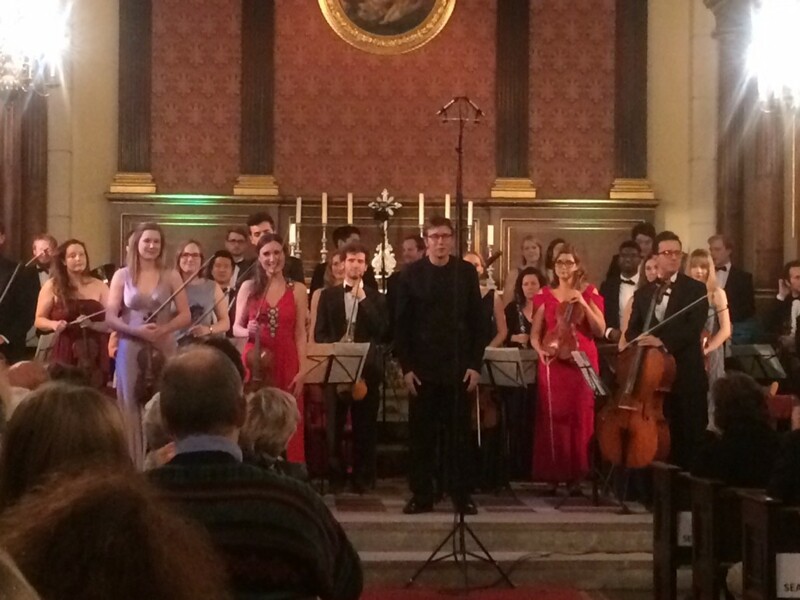 This was a very challenging work but was also so rewarding to perform with such kind and welcoming musicians. 3. 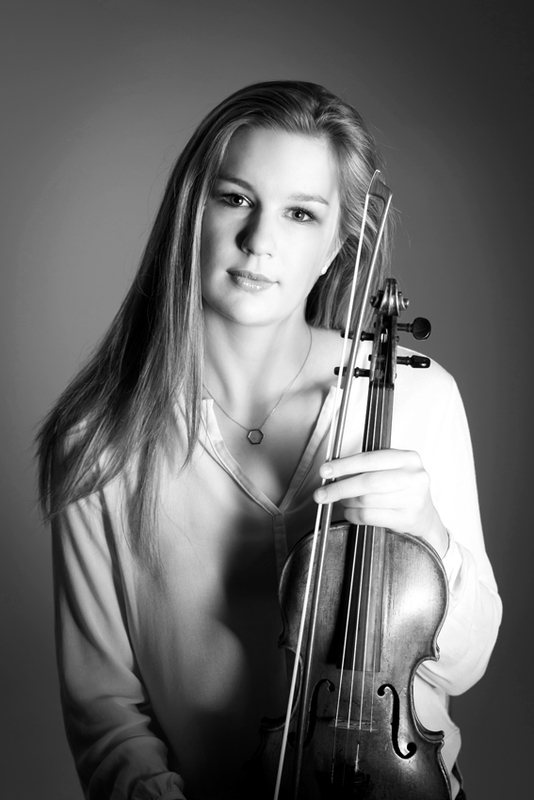 You have also played much chamber music – often with your parents who are also professional musicians. What do you see as being the essential differences in musical challenges between chamber and orchestral music? I feel very strongly that the best orchestras play with the same mind set as they do when playing chamber music. I think that because of the sheer number of musicians in an orchestra, it does take an extra element of concentration to formulate a united sound and musical idea. This summer I will be returning to play at the Stellenbosch International Chamber Music Festival in my native South Africa, which is always such an amazing experience. 4. 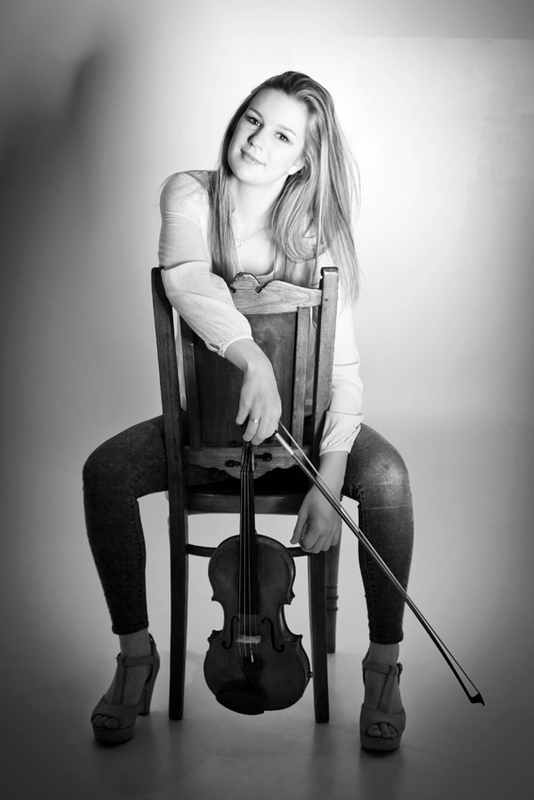 What was it like being involved in a very different type of music making when you played the solo violin part in the Durham Concerto and co-led the orchestra backing acts by pop musicians like Deep Purple, Paul Weller and Rick Wakeman? This was an amazing experience for me, especially as I had never done anything like this before. To work with such talented musicians in a different field than I am used to was a really eye opening experience. 5. You have been leader of the London Firebird Orchestra now on numerous occasions. Perhaps you can tell us a bit about the important role? The leader is another point of contact for the orchestra, alongside the conductor. It is the leaders responsibility to guide the orchestra through the repertoire to create the best performance possible. 6. Any other exciting projects in the pipeline the you can share with us? I am really looking forward to working with Vastly Patrenko and Bernard Haitink in July and August this year as part of the European Union Youth Orchestra (EUYO) Summer Course. We will be touring to some of Europe’s most beautiful locations including Prague, Amsterdam and Berlin.